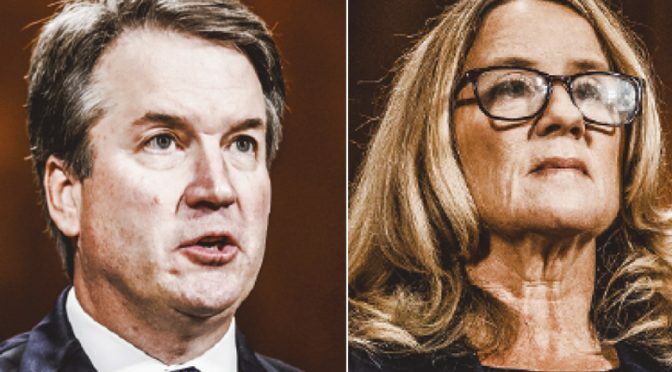 He says, she says: who is the liar, who is the victim? He said, she said, but I was warned — by a colleague on Monday. Yes, by a female colleague who told me to back off about going public with my support of Brett Kavanaugh, the judge courting controversy for alleged sexual misconduct in the United States. I use the word ‘alleged’ with great responsibility here. The man remains innocent until he is proven guilty and I refuse to haul him over the coals for a perceived infraction.